Let our cabinet design and installation team bring your vision to reality. 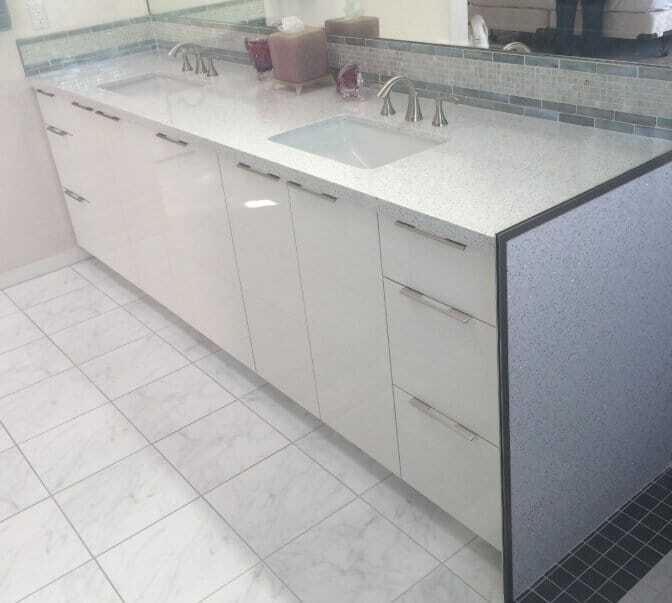 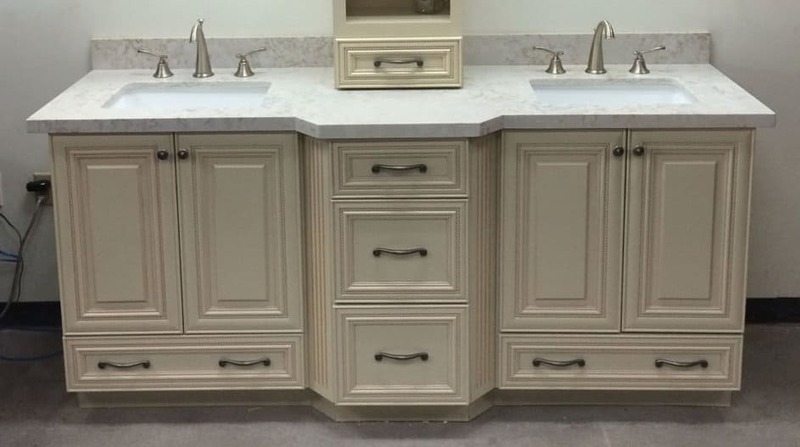 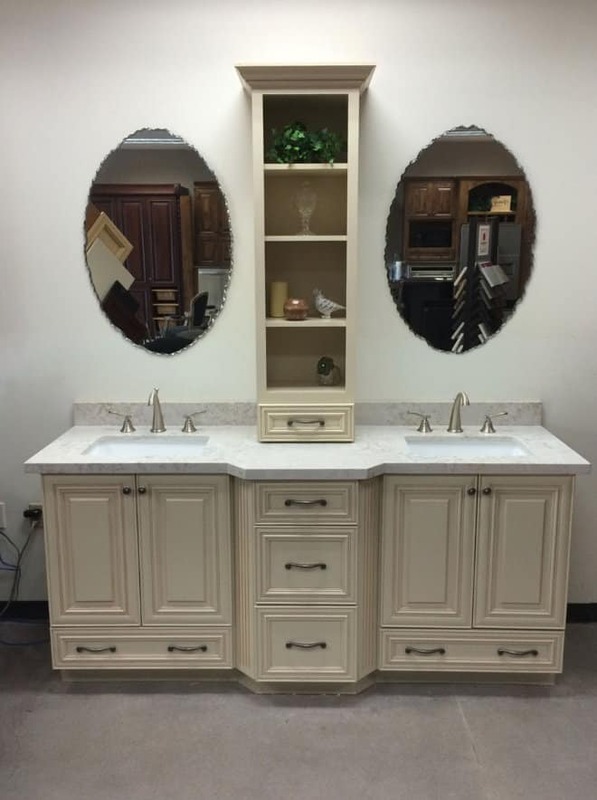 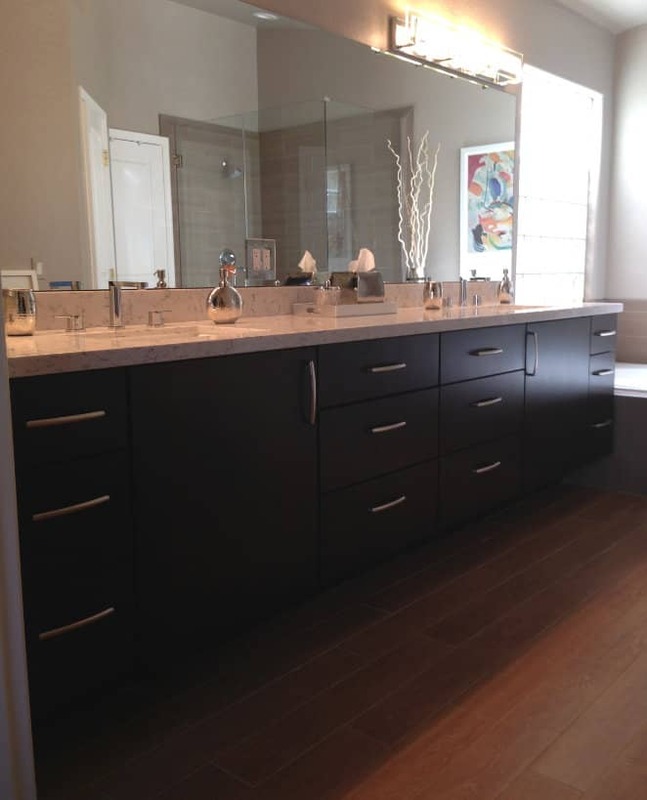 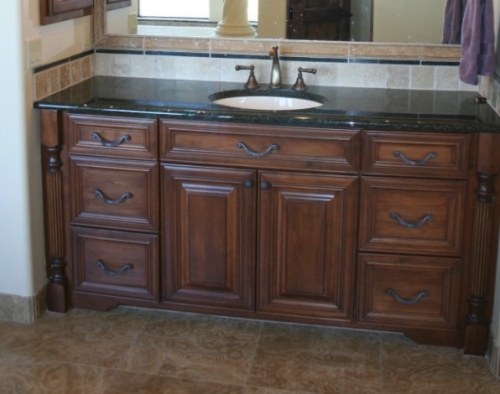 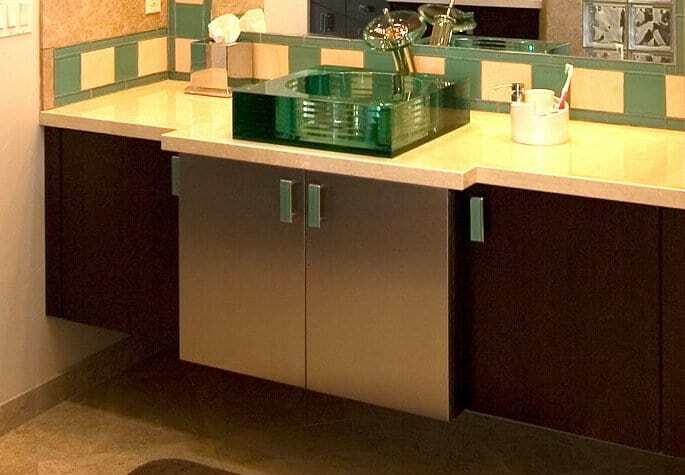 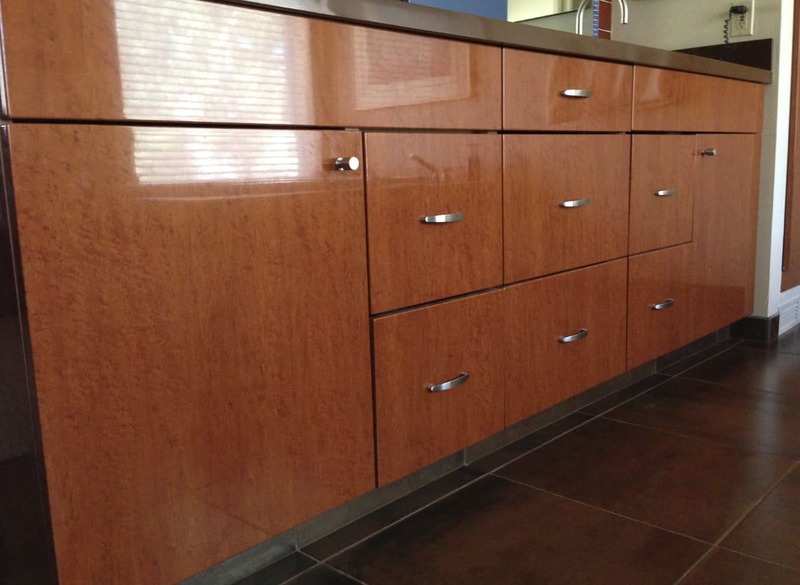 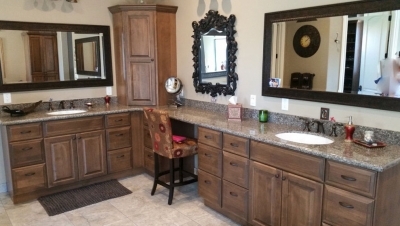 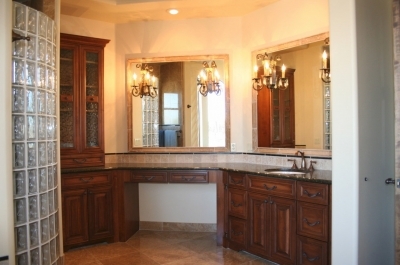 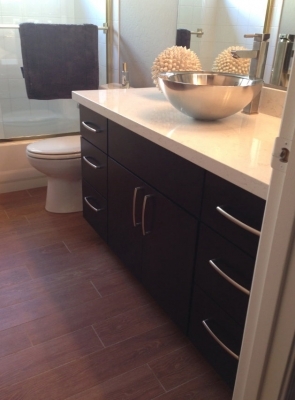 Our custom bathroom cabinets come in a wide variety of designs and stain colors. Stradling’s Cabinets & Remodeling has been manufacturing and installing custom cabinetry in Gilbert and Metropolitan Phoenix since 1935. 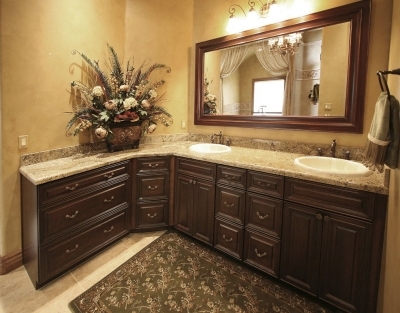 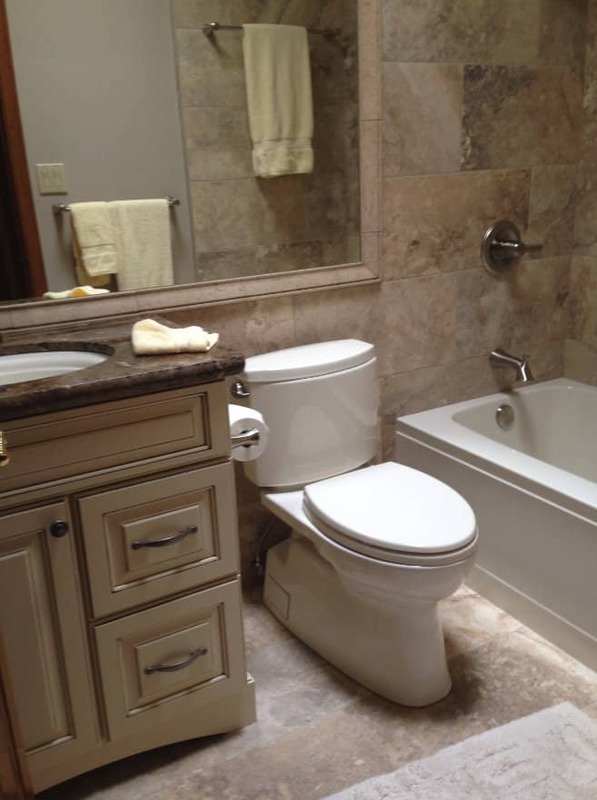 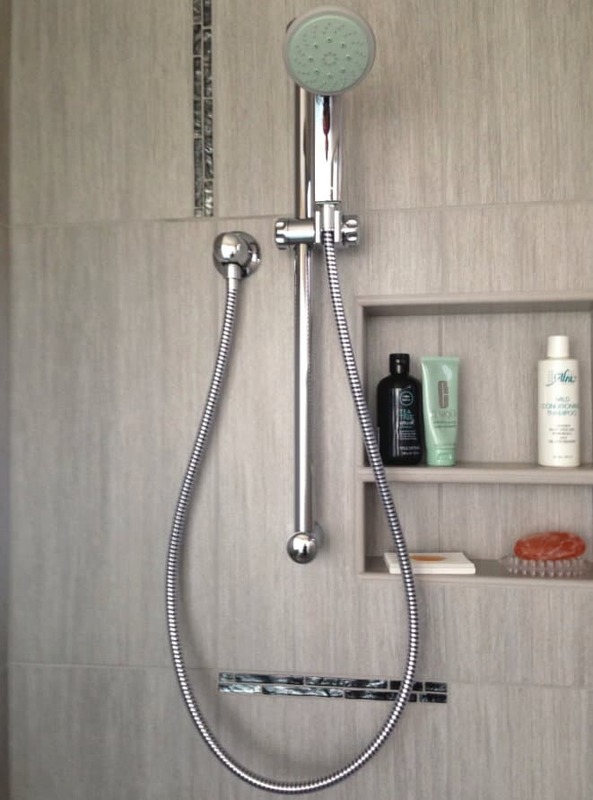 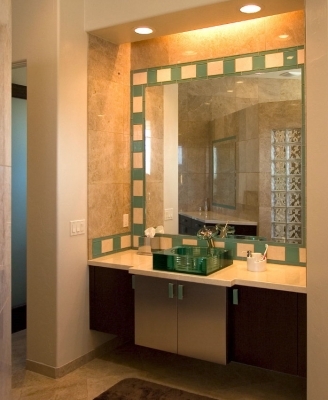 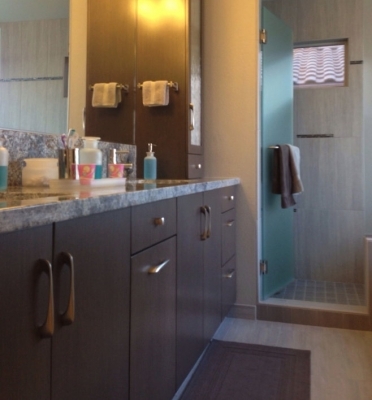 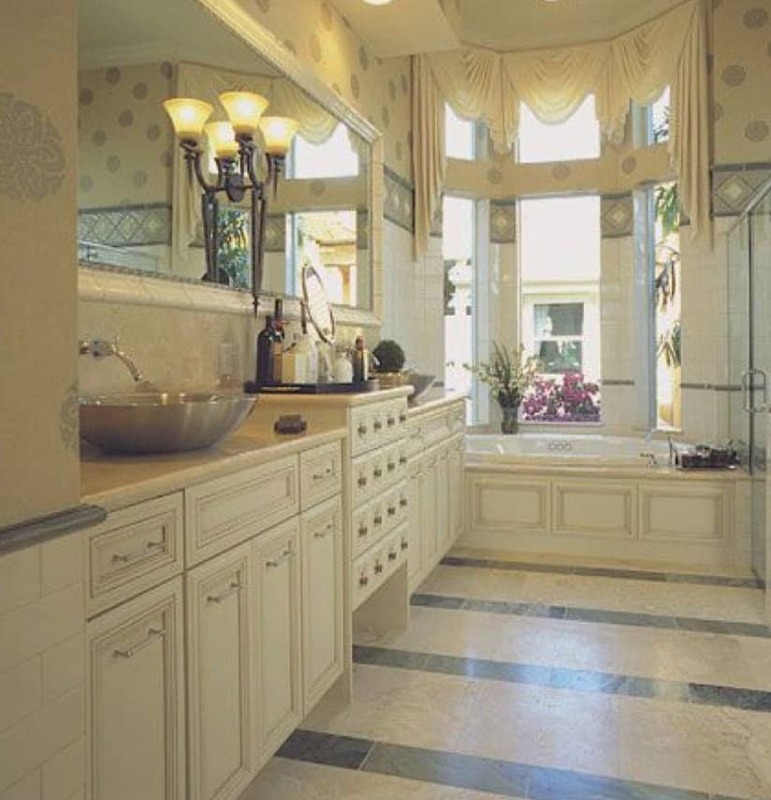 Stradling’s Cabinet & Remodeling is the leader in Bathroom Remodels and restorations. 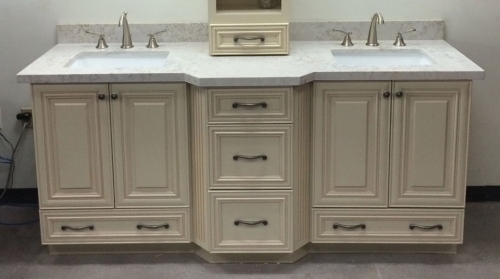 Our team of designers, fabricators, add installation pros will create a custom bathroom you will be proud of. We are an Arizona Licensed Residential & Commercial Contractor. 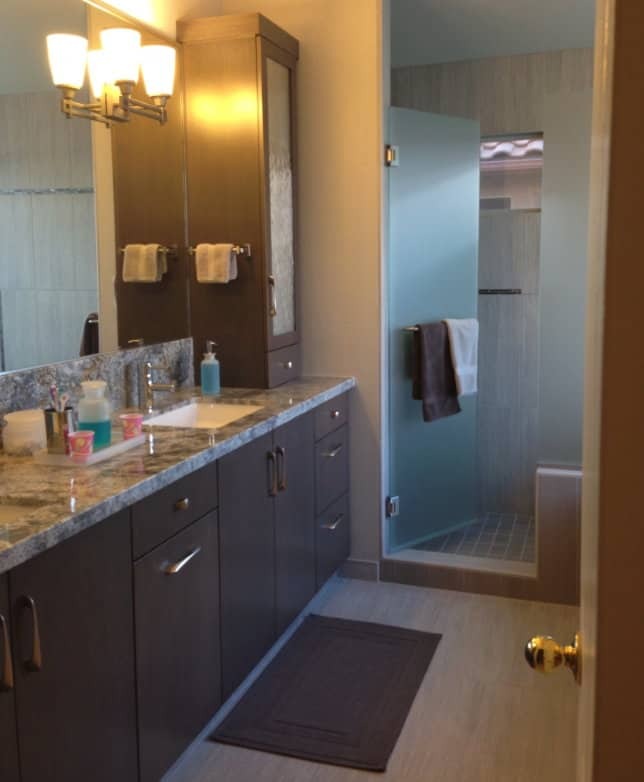 Our professional teams install Flooring, Cabinets, Tub Surrounds and Showers, Countertops, and more. We are your one-stop Bathroom Remodel Contractor.